Fugu Small Batch Vodka (80 Proof) is the result of true precision. The art of Fugu Vodka is akin to preparation of the Fugu fish, which is the world's most cautiously and meticulously prepared delight. Fugu is no different. It is distilled from the world's best grains. Then, it is filtered 15 times. 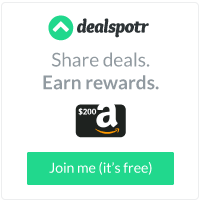 Anything less would be a futile endeavor. 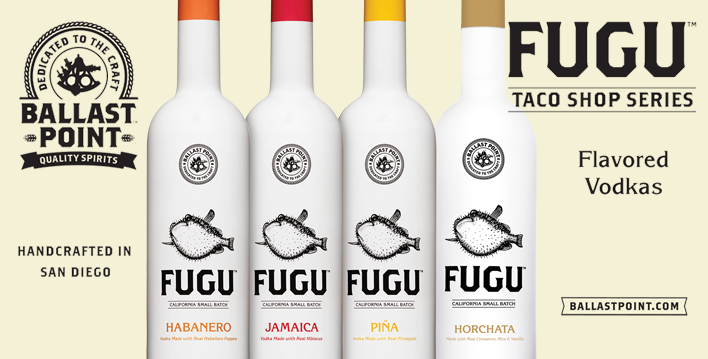 Fugu California Small Batch Habanero Vodka was designed for the Mexican cuisine, just north of the San Diego, California border. It was created with neighborhood taco shops in consideration. Therefore, it is made with spicy habanero peppers, luscious horchata and aguas frescas with sweet Jamaica hibiscus or juicy pineapple. The end product? A world-class vodka and the infusion of local flavor. We love it! In fact, it is for these very physical manifestations of cultural nods, for whichwe celebrate Fugu Vodka on National Vodka Day! Cheers! Build lemon and lime juice along with simple syrup and 3 basil leaves in a cocktail shaker. Muddle these ingredients, then add Fugu and ice cubes. Shake until cold and pour into a highball glass. Top off with soda water and garnish with remaining basil leaf. Remove spring from cocktail strainer and drop into shaker with all ingredients except for soda water (do not add ice). Shake vigorously until frothy. Remove strainer spring and pour over ice in a highball glass. Top off with soda water. Garnish with a lemon twist. Pour Fugu and lime juice into a highball glass with ice and top off with ginger beer. Garnish with a lime wheel.